One-time activation is quick and easy. You're just treatments away from visibly improving multiple signs of ageing. 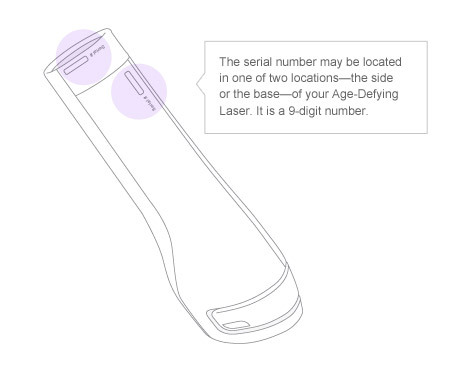 Your Age-Defying Laser will not work until you have activated the device. 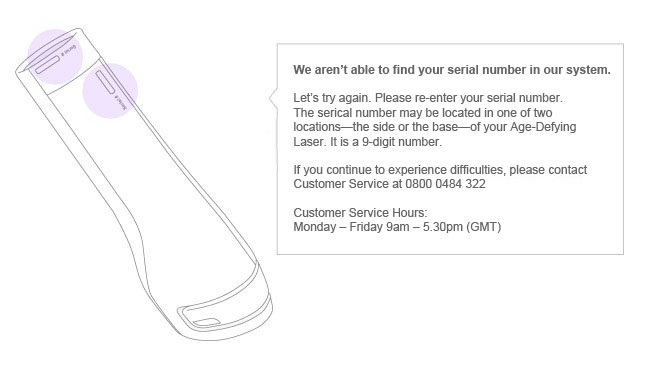 Please enter your email address and the serial number of your Age-Defying Laser below.